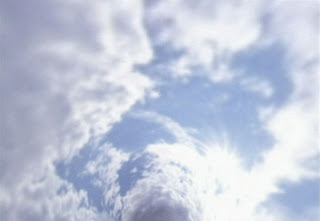 Love Quote: I dreamt of heaven last night. It was the most beautiful place and I never wanted to leave. But when I woke up, you crossed my mind and I said: " Heaven can wait coz I have my paradise here with you my dear...wife". Her wife read with tears. Her heart melted. Her words were speechless. Can we be loving, thoughtful and yet have wisdom humour in our life! If we do, everything would be marvellous in our day to day life.